We are SO excited to announce our new partnership with the wonderful Sisters of All Saints Greek Orthodox Monastery! We are teaming up to offer their beautiful book series, as well as future collaborative projects! You can find these beautiful books in our shop at www.tocpstore.com! Hardcover/No Dust Jacket: 44 pages (Our Hymn of the Nativity) 40 pages (Our Hymn of the Mother of God). 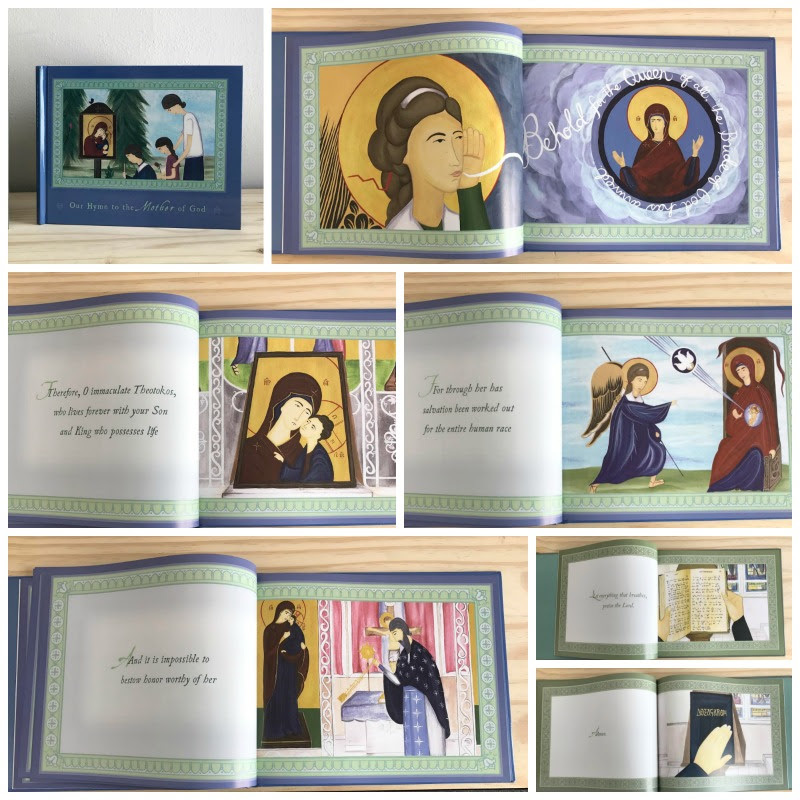 What it’s about: Through the poetic beauty of Orthodox hymnography and original illustrations inspired by traditional Byzantine iconography, the sisters of All Saints Greek Orthodox Monastery created a series of books dedicated to the hymns of the Twelve Great Feasts. 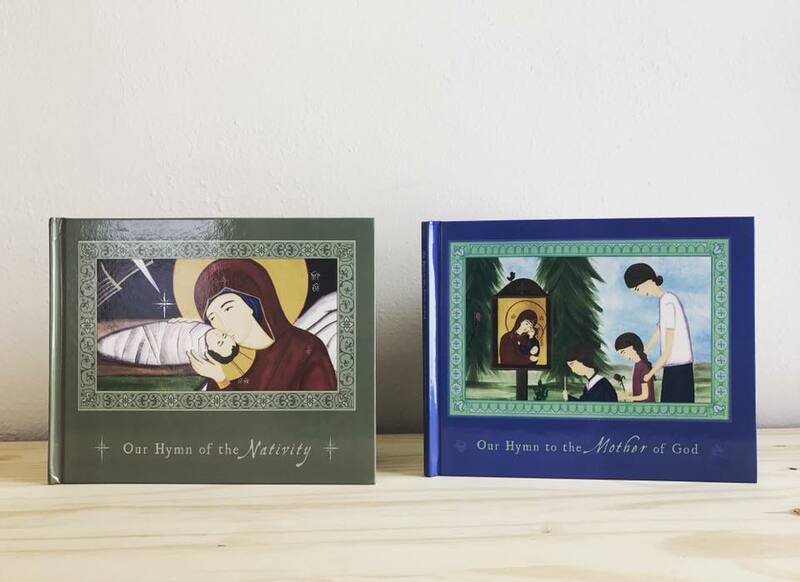 Through each book, two so far, children are invited to participate and explore the hymns of each of our Twelve Great Feasts. 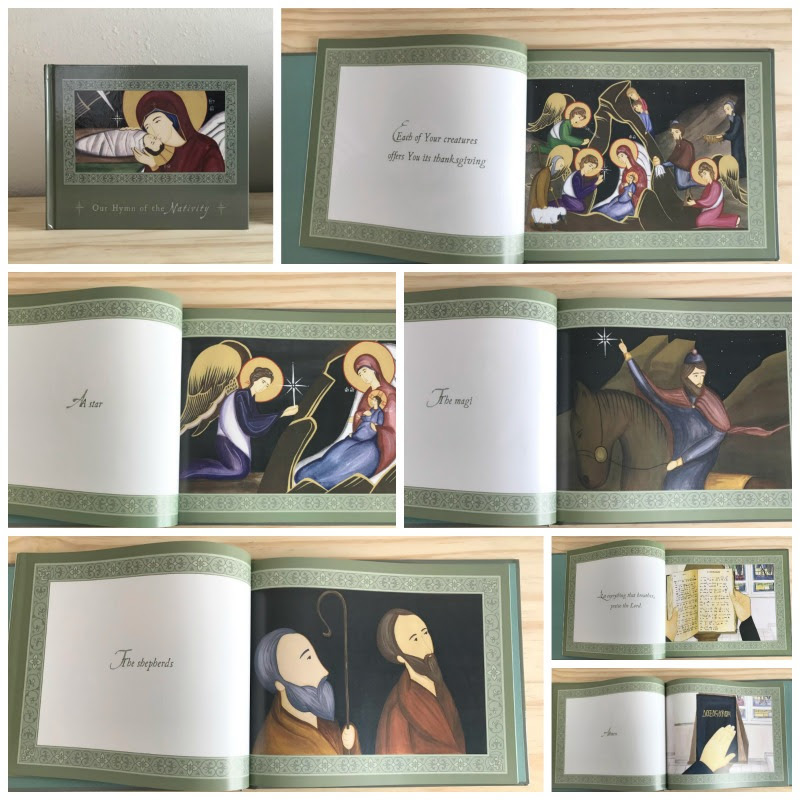 Colorful and beautifully expressive illustrations guide the reader as they gain insight into each hymn, and the beautiful feast it celebrates. 10% of the profits of each book sold will go to the HOPE project, a mission of All Saints Greek Orthodox Monastery. 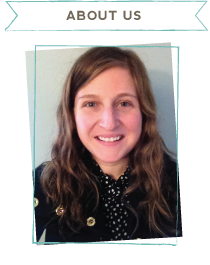 To learn more about this wonderful mission go to www.hopeprojectny.org! Posted in Our Shop, tocp store	| Comments Off on We’re teaming up :)! 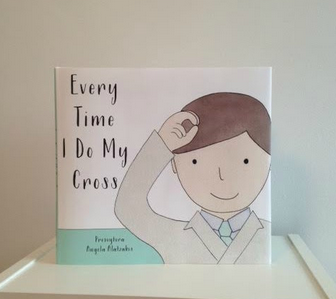 So a while back I shared, http://www.theorthodoxchildrenspress.com/our-books/on-our-shelf-every-time-i-do-my-cross/, an activity to go along with our book. 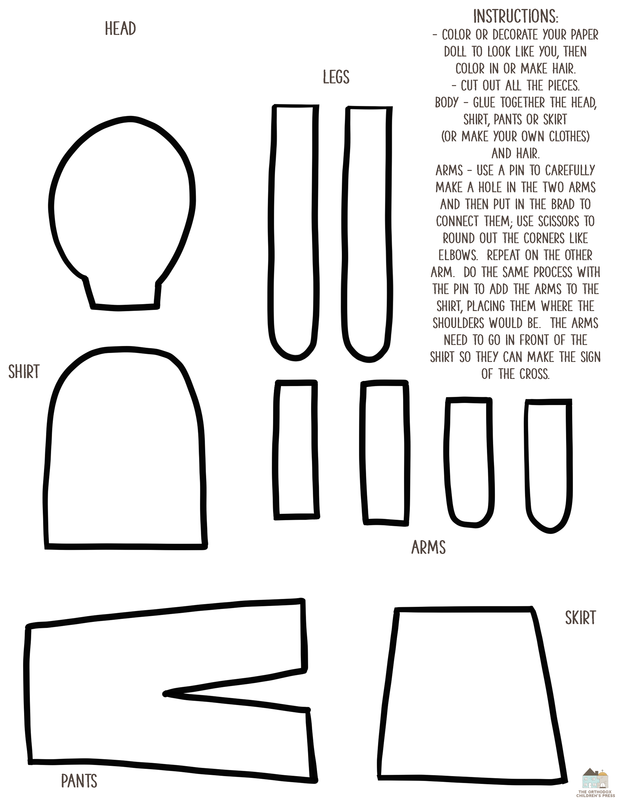 The activity explains how to make a paper doll that bends, so it can make the sign of the cross. A wonderful Khouria recently asked me if I could send the worksheet, and I thought what a great idea why didn’t I do this before 🙂 … so here’s the worksheet you can use to make the paper doll. You will also need scissors, coloring supplies (color pencils, markers, crayons), mini brads (I found these at Michaels), push pin or hole punch depending on the brads, and glue. The PDF is in the link below the image. We’ve added a few new items to the store www.tocpstore.com . Hope you and your little ones love them! Every Time I Do My Cross is now on iBooks! Glory to God! Every Time I Do My Cross has gone digital, and you can now find it on iBooks! 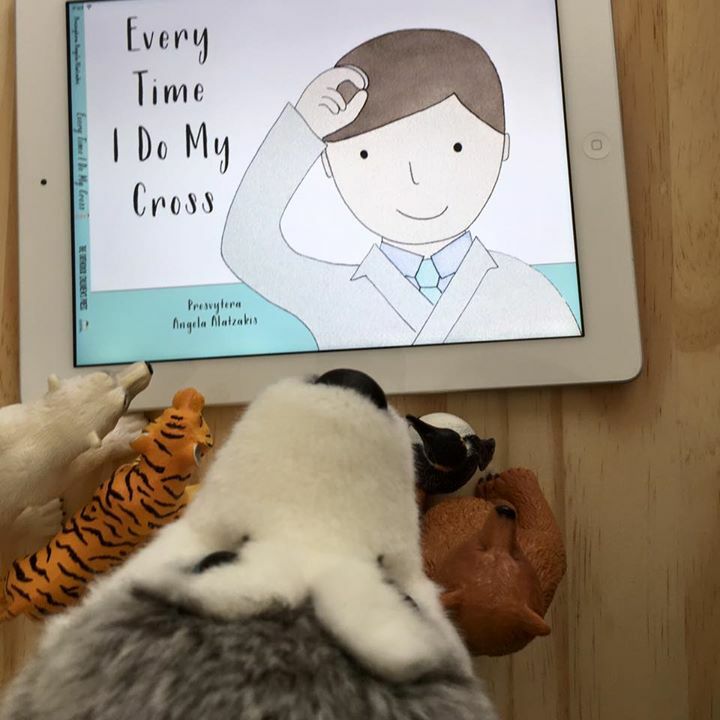 Posted in Books, Our Books :)	| Comments Off on Every Time I Do My Cross is now on iBooks! 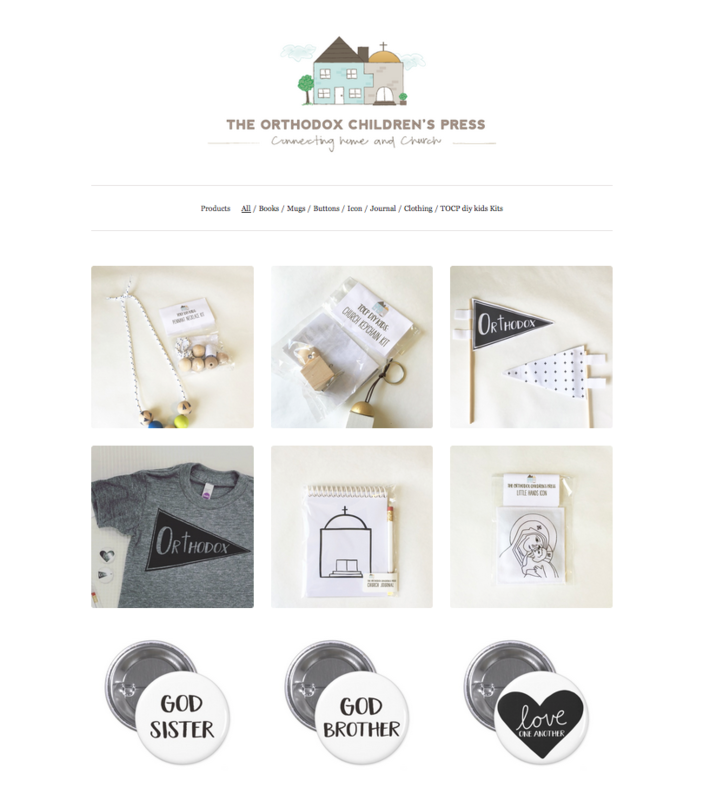 Hello and welcome to The Orthodox Children’s Press! 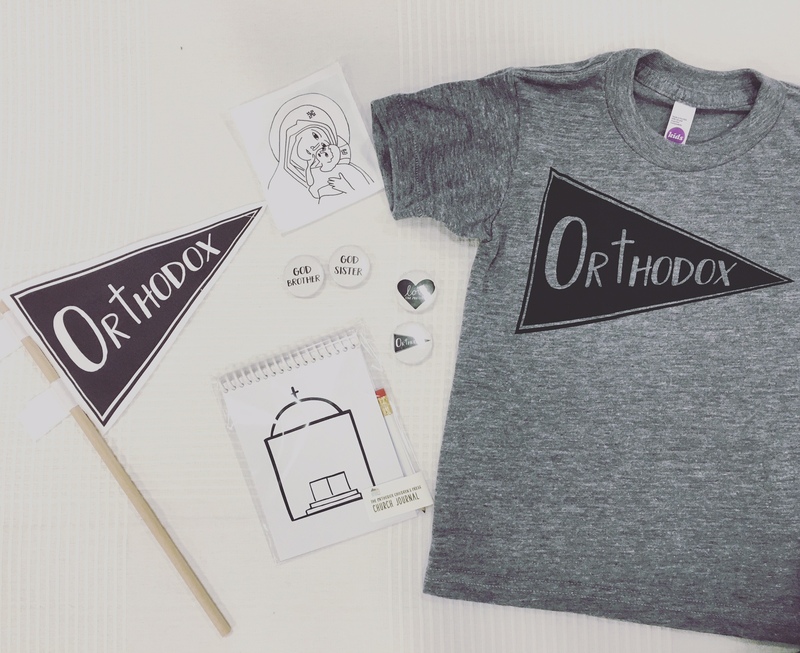 We are a publishing company with a desire to provide Orthodox Christian children with books and goods that strengthen their faith and love of the Church.